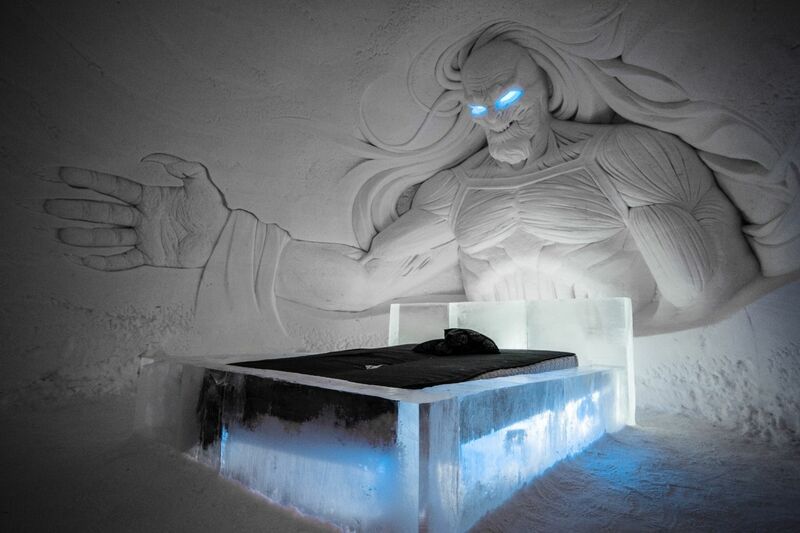 While the white walkers have torn down the Wall in the North, Janne Pasma and his team at the Lapland Hotels SnowVillage at the base of the Pallas-Yllästunturi National Park have erected a monument of snow and ice in their honor. 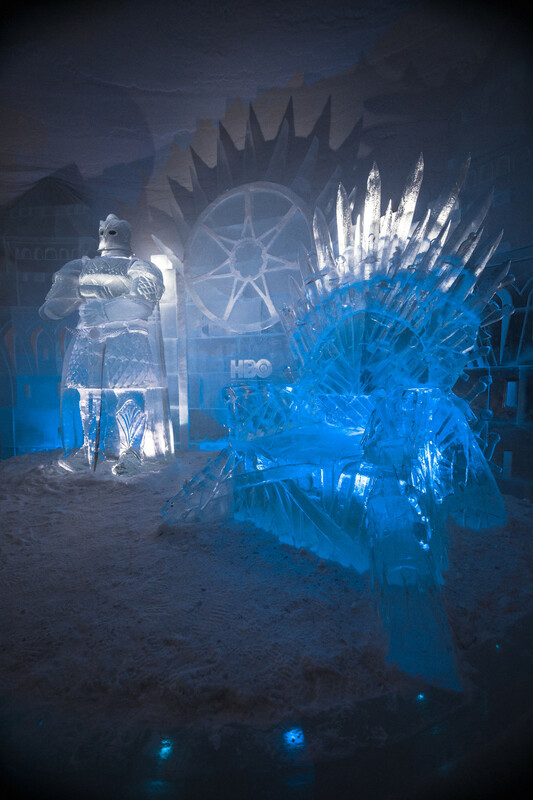 He shares with us his idea for the village, his favorite ice sculpture and his love for Lapland. 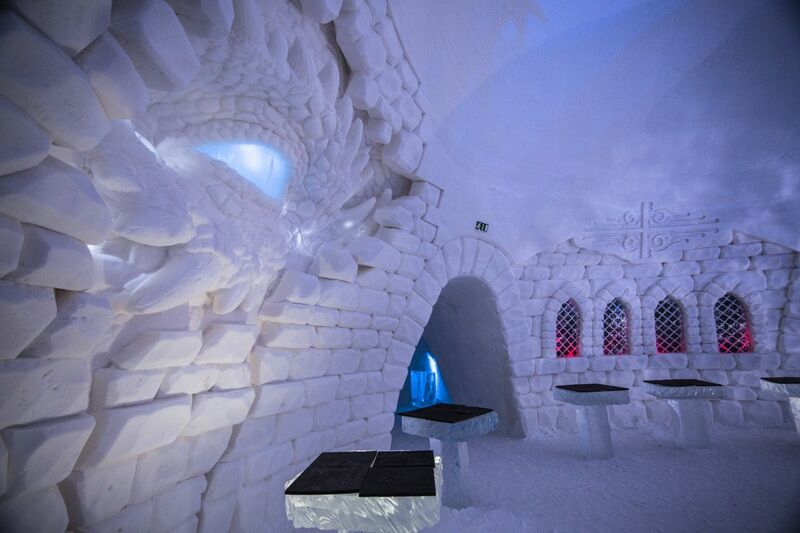 Crafted from 20 million kilos of snow and 350 000 kilos of natural ice, the SnowVillage in Kittilä amazes and delights visitors from all over the world every year. While past themes have incorporated modern themes, nature themes, traditional Lapland themes, this year, the team’s planning took a different turn. – Normally we plan the whole SnowVillage over the summer, but this year, our design group, Tomi, Rami and Tuomas Kurtakko, and me were very busy. 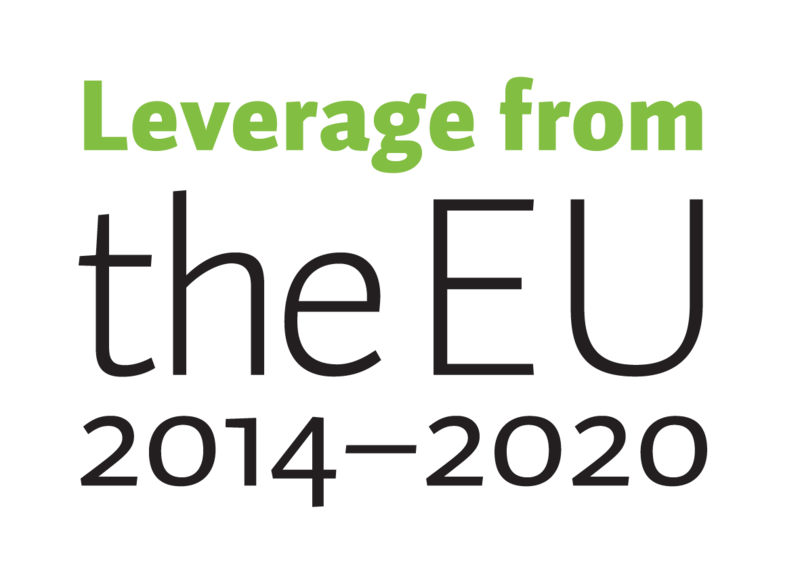 In October, we gathered around a table and started thinking about this year’s theme. We were going through different kind of Lapland themes, nature themes, modern-designs. That’s when I threw a wildcard on the table and suggested my idea of Game of Thrones -themed Snow Village. 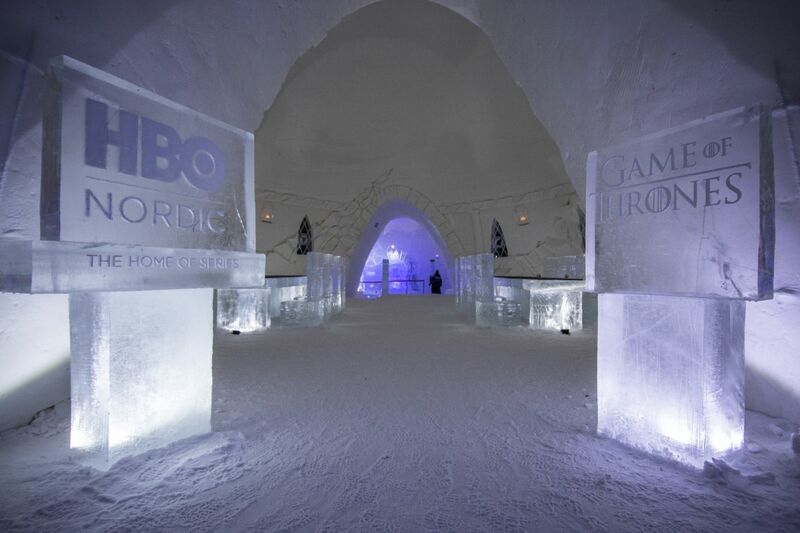 One member of the design group, Tomi, was sold to the idea immediately, and we decided to create it, if HBO Nordic was willing to cooperate with us. – After the discussion, I sent an email to HBO Nordic, and soon after that we received the greenlight. That’s when we started creating accurate designs of what we wanted to do. It took Bran the Builder many years and thousands of men and magicians to craft the Wall in the North. Janne and his team have a few weeks and a crew in the dozens, and they rebuild from scratch every year. Most years, the team have one month to construct the SnowVillage. Less, if Mother Nature turns against them. That’s why so much planning goes into every SnowVillage. 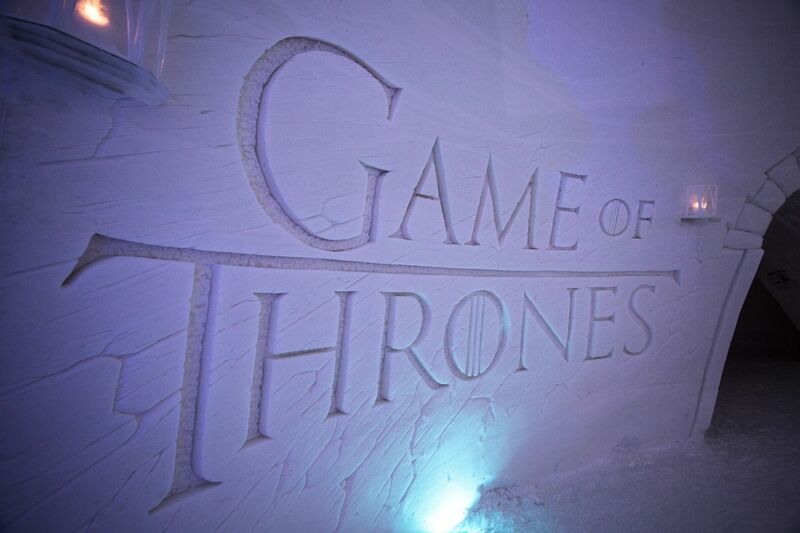 – I work all-year-round with designers Tomi and Rami Kurtakko for the SnowVillage. In the summer, we plan the upcoming season, what kind of theme we’ll use, what kind of new technologies we might use, etc. Not to mention, summer is when I hire new staff, make sales, plan for big groups, TV shoots … lots of other things. 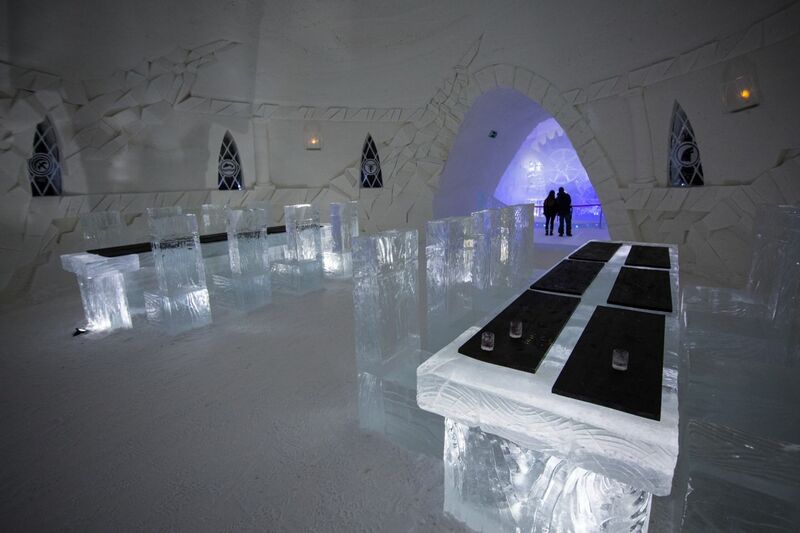 Janne and his design team are only a small but vital part of a large international team that comes together as the days grow shorter to construct the SnowVillage, which includes hotel rooms, an ice bar and an ice restaurant. – We have a lot of variety in our SnowVillage team. People from Estonia, Czech Republic, France, Norway, Chile, Greece, and Finland. Also, we have a group of guides, who make sure all the overnight guests are comfortable with the idea of sleeping inside the Snow Village. They explain in detail how to “survive” inside the Snow Village. They also guide tours, do maintenance, safaris work, etc. 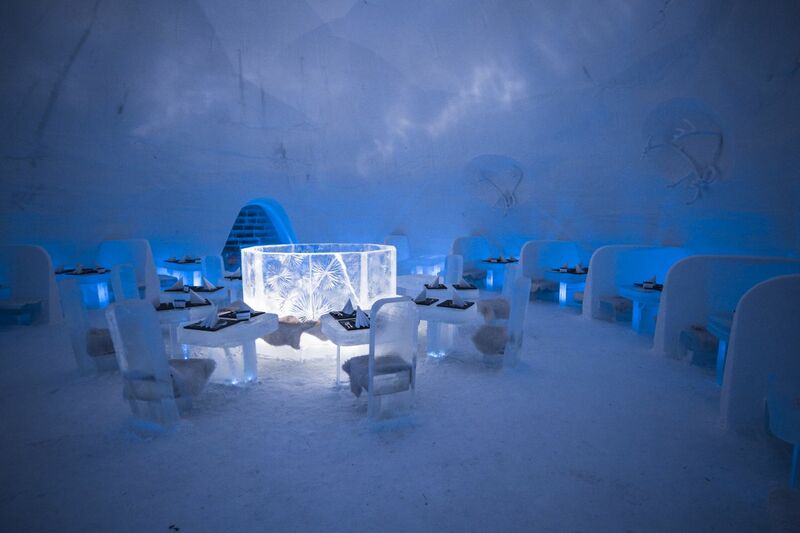 Our kitchen and restaurant staff make sure that the experience of eating at the ice restaurant is unforgettable, and our receptionists are willing to help with any request. – During snow construction, we have all the aforementioned nationalities, plus all the artists who comes from Russia, Poland, Latvia and Ukraine. It’s a challenge to share the construction site with around 50 people. So far, we have always been successful, and thanks from that goes to our amazing construction group. 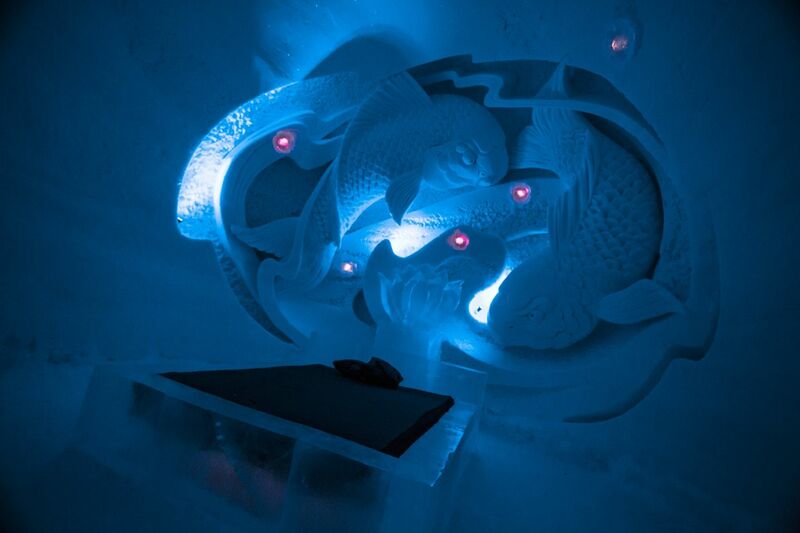 While virtually every wall of the SnowVillage features a unique piece of art crafted from ice, Janne has his favorite. – Our first idea was to create the Iron Throne with the Mountain standing next to it. 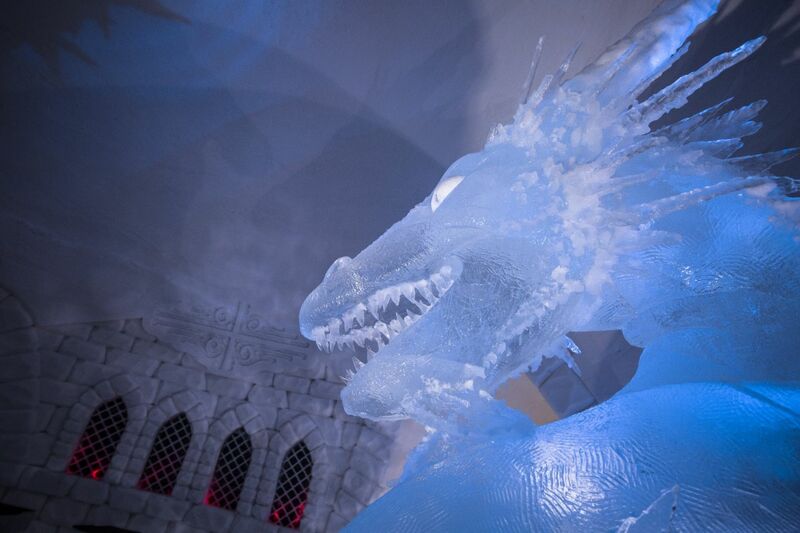 Personally, I think all the Game of Thrones sculptures are amazing, but if I had to choose one, I would go with the Eye of the Night King’s Dragon. 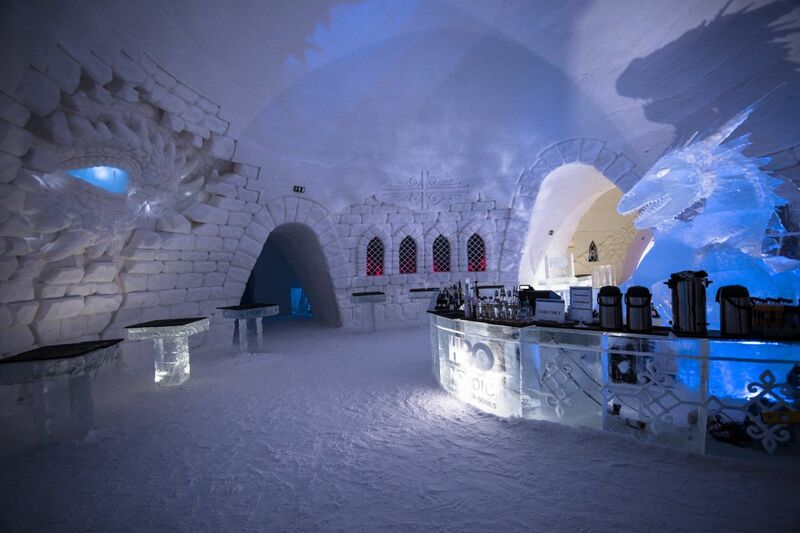 On the Ice Bar wall, it looks even better than I had imagined. 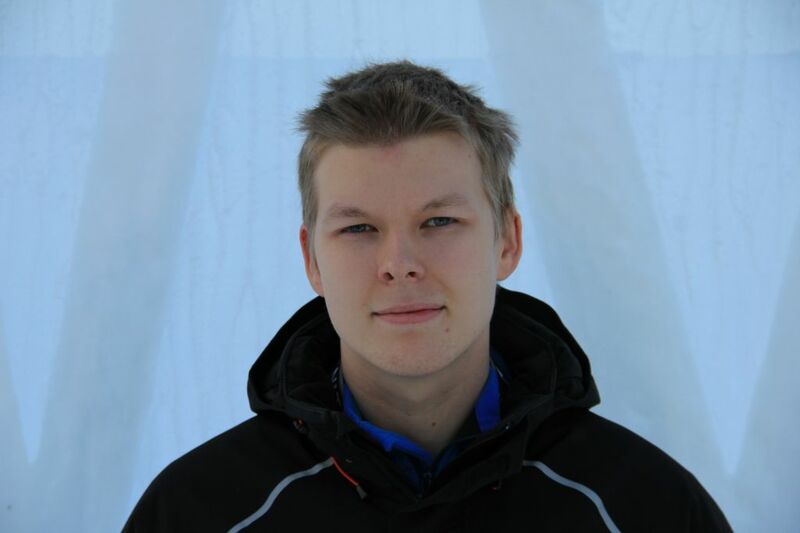 Janne grew up with his family in Pasmajärvi, a small lake village in southwestern Lapland. His parents still live in the village, while his sister lives in Rovaniemi, and his other siblings live in southern Finland. Janne himself lives near the SnowVillage, in Ylläsjärvi, with his girlfriend. When he’s not busy with the SnowVillage, he spend his time his free time playing guitar in a band called Korh and biking. He graduated from the Levi Institute with a degree in tourism. 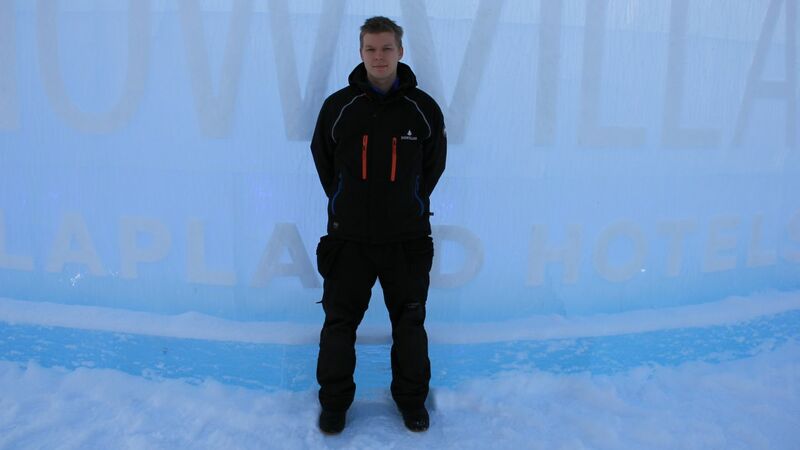 Only 25 years old, he has worked for the SnowVillage for ten years already. – I started working at the SnowVillage, when I was fifteen years old. It was part of my education, work -training. First, I worked as a snowmobile guide mostly, and then I joined the snow construction team, which really fascinated me. That is the main reason I am still here. Creating different kinds of amazing things with ice and snow is really something that satisfies me. As operations manager of the SnowVillage, he has a multitude of tasks: Creating different kinds of activity programs for groups, taking care of TV / Media requests, co-operations with many different companies, human resources, hiring, teaching, ice and snow work and SnowVillage planning and designing alongside the design team. – My day starts normally by checking email, and after that I go to Snow Village to plan the day with my colleagues. I never have really a routine after that, as there can be TV-groups coming, or guided tours, or meeting with someone … you never know. But I do know that no two days are the same. Everyday is different, and with my amazing team, I love it here. Once, Janne strayed from Lapland, traveling south. He had more sense than the Starks, however, and soon returned to the North. – I lived in Malta for seven months, but I missed the feel of community, as well as the seasons and nature. It was in Malta that I realized that Lapland is more my cup of tea, and I wanted to live there. I love Lapland, and here we have all four seasons. It is such a peaceful place, and the locals are very open-minded and friendly. Here, I’ve always felt I was part of the community. Snow Village will open its door again next winter season, 12.12.2018. Want to come to work in Lapland?